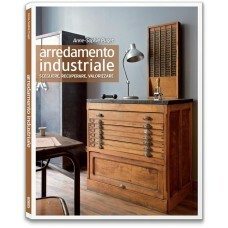 Home » #logosedizioni » interior design » ARREDAMENTO INDUSTRIALE. SCEGLIERE. RECUPERARE. VALORIZZARE. 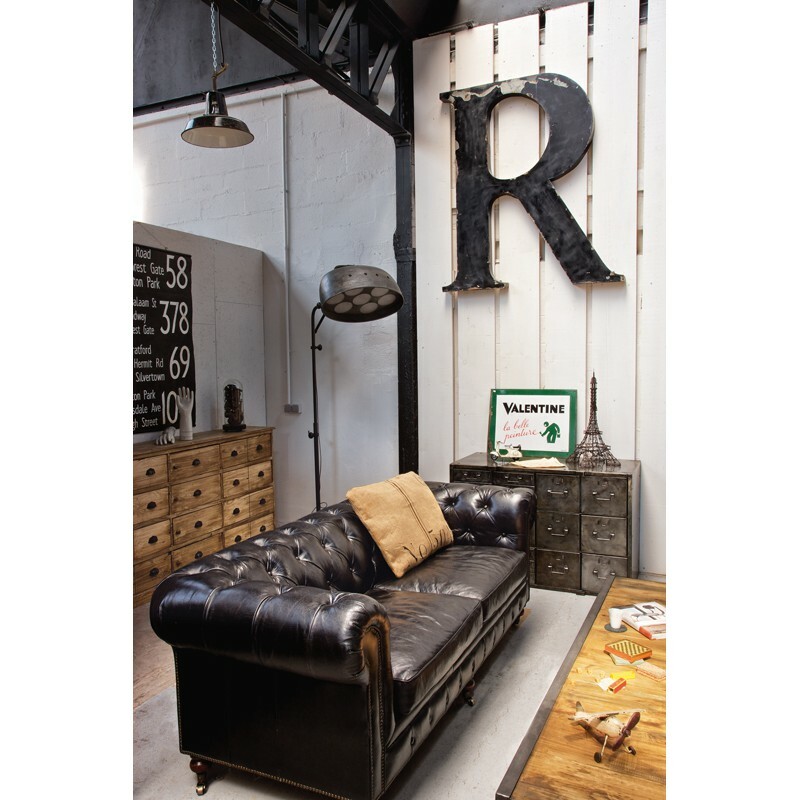 We love their functional shapes, their beautiful simplicity and the raw materials of which they are made: designed to be useful and strong, the industrial furnishings that used to meet the needs of factories and workshops from the end of the Nineteenth century to the mid-Twentieth century have become timeless presences in contemporary interior design. How can we identify, renew and arrange them in our own house? Which items can be placed beside them in order to make the most of them and free them from their typical austere appearance? How can we use them for new purposes? How can we design our interiors so that they look well-balanced? What colours and what types of paint should we choose? What kind of changes should we apply to our living spaces? How should we combine these pieces with a classic furniture and obtain a well-balanced space? 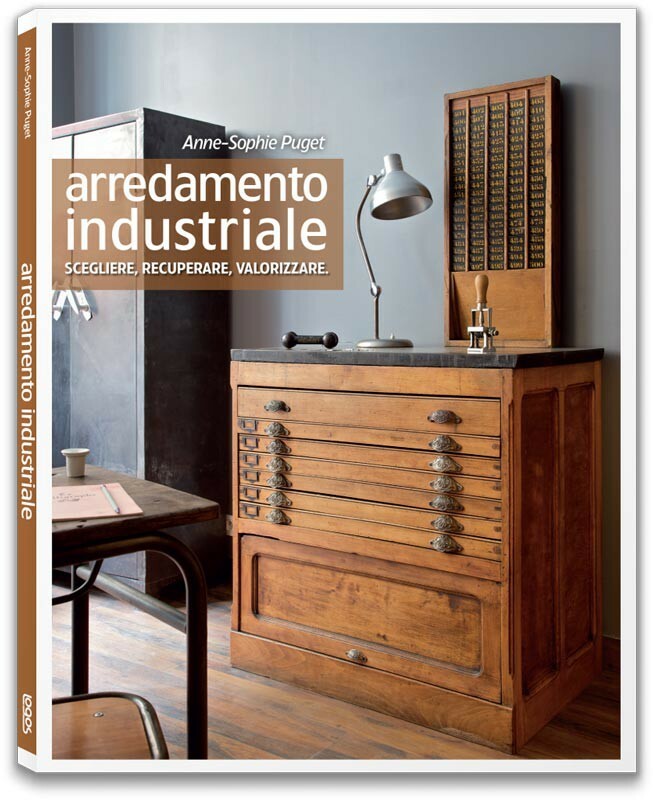 These are the questions to which the book is going to answer with ideas concerning atmospheres and colours, a close look on vintage furnishings and their reissues, instructions about renovation and patination, equipment and much more. 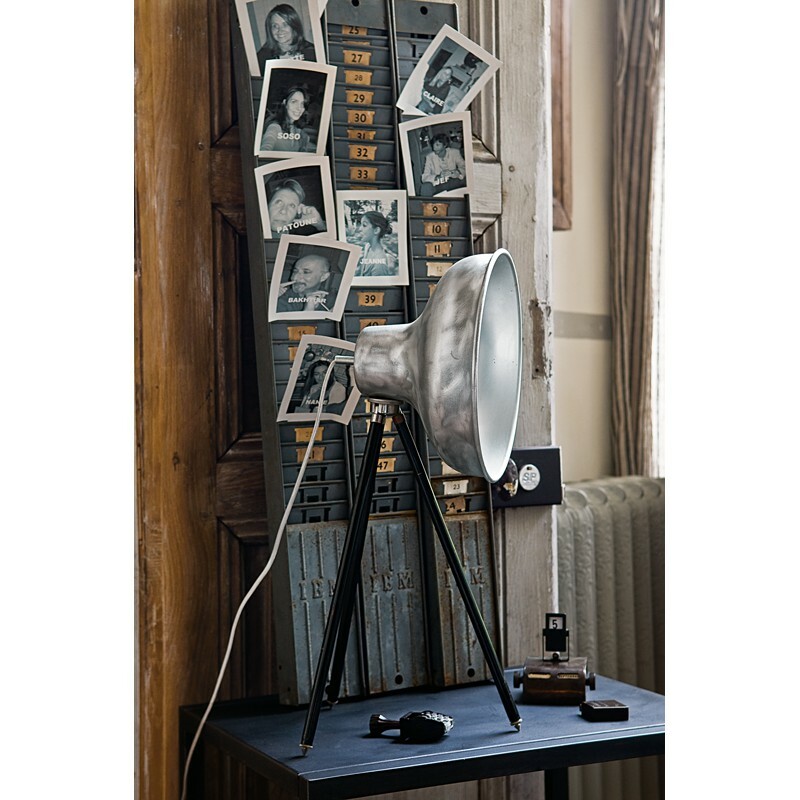 Page after page, you will be guided not only to choose and restore pieces of furniture but also to combine them with accessories such as chairs, lamps and chandeliers and to choose the materials you are going to use. 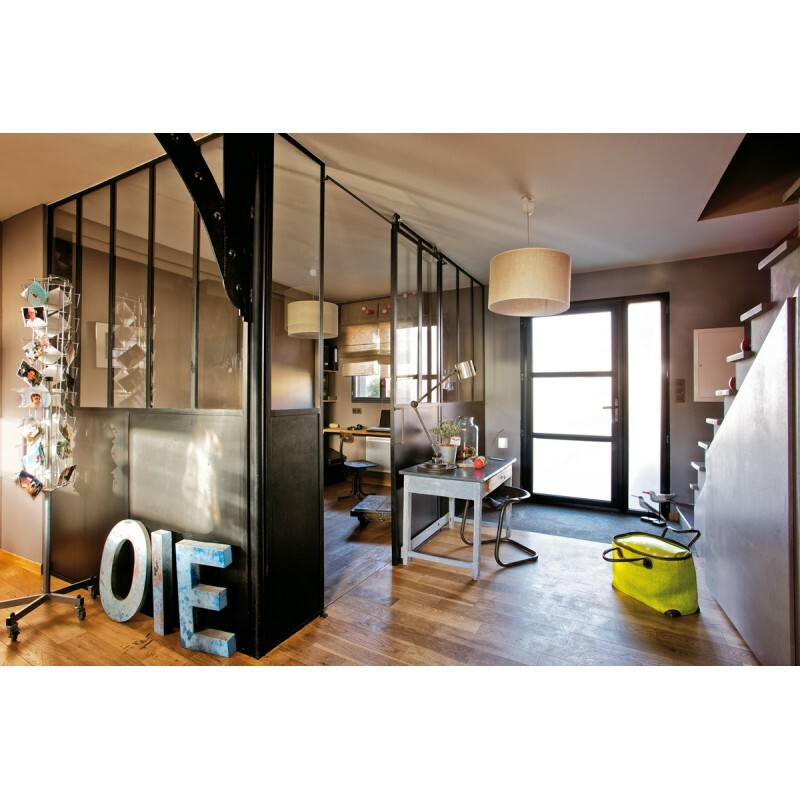 Anne-Sophie Puget is a journalist specialized in interior design since 1995. She regularly works for the magazine Marie Claire Maison, where she publishes reports and case studies. 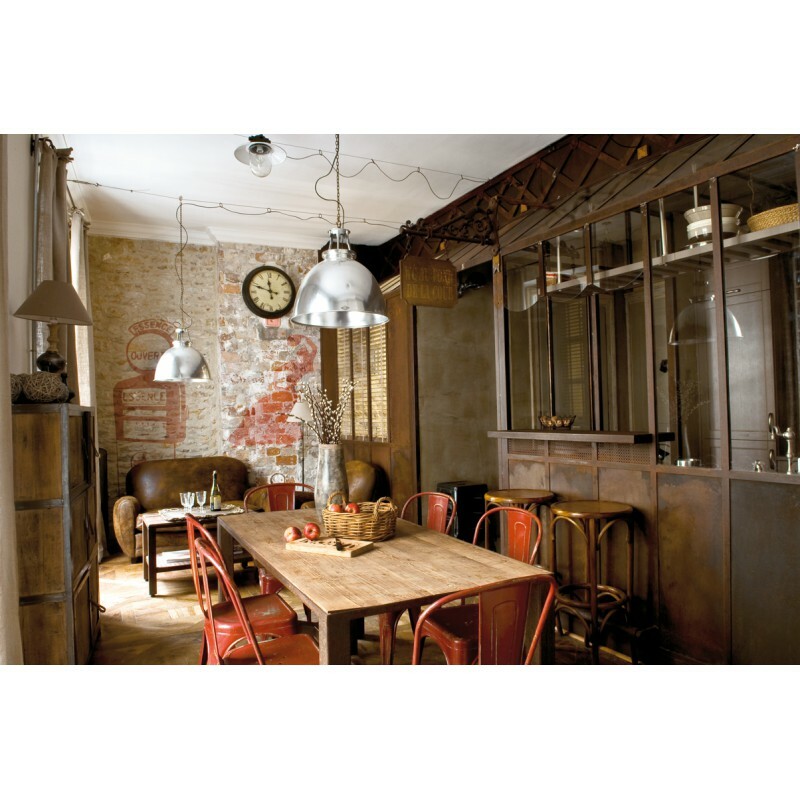 She has also contributed to several interior design books.